Last week, Netflix removed support for AirPlay from its platform. That means you can’t beam Netflix shows from your iPhone or iPad to your Apple TV. 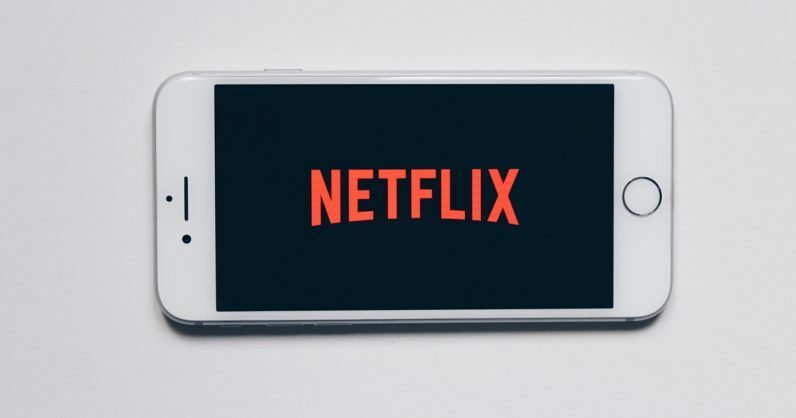 Instead, you’ll have to rely on the Netflix app for Apple TV, and use the remote for the set-top box to navigate the platform. Boo. As per the streaming company, the reason behind this is Apple’s newly formed partnership with major TV makers to integrate AirPlay2 into their newer smart TVs. It’s hard to believe that Netflix doesn’t have the technical capability to work with TV manufacturers and Apple to find a solution. Hopefully, this is just a temporary issue; we’ll update this post with new information when we hear back from Netflix.